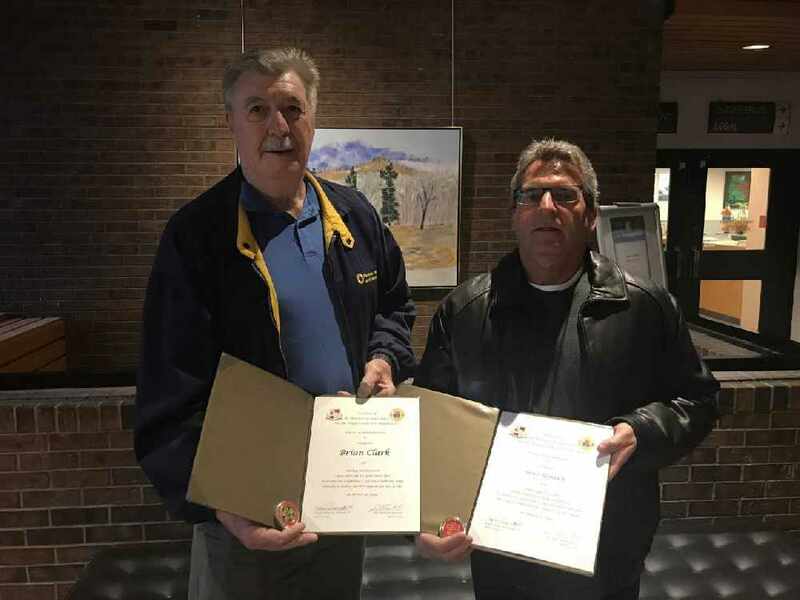 Three local residents received a standing ovation from Niagara Falls City Council, for saving their elderly neighbour from his burning apartment. The ground floor apartment on Ethel Street went up in flames on March 10th. Brian Clark lives across the hall and he was recovering from a knee replacement surgery from two weeks prior. But this didn't stop him from jumping into action when he heard the alarms. "I had to talk to him. I had said 'just follow my voice and keep coming, keep coming' until he got about three feet and he was scared to come any further. Marie stepped in, grabbed him and pulled him and then I pulled him once. Marie come out part way with him and I grabbed him the rest of the way. Then we whisked him outside and we closed the door." Steve Henrich lives on another level of the three-floor apartment building. "I saw the flames and I thought 'wow this is the real deal' you know sometimes it's a fake alarm. I made sure the people on my floor knew so I alerted them and I ran downstairs to see what I could do." Fire crews arrived not too long afterwards. Clark and Heinrich both say the fire had been contained to the one apartment unit, but the halls did sustain smoke damage. The elderly man was transported to hospital, and Clark says he is now at Willoughby Manor in Chippawa. Clark, Heinrich and Marie Fleming have all been presented with certificates of bravery from Mayor Jim Diodati and the Fire Chief Challenge Coin from Fire Chief Jim Boutilier. Fleming was unable to attend the presentation last night.